"We are in the process of transitioning from an older website to this website. As such, this site is still under construction and not all content has yet been transferred. Please feel free to visit our old website http://www.salemsbd.org/ if the information you are seeking is not present here. Thank you for your patience during this process." SPRING OPENER ALL AMERICAN RALLY RACE: April 30th & May 1st. Salem, OR. First race in 2016. 21th ANNUAL BEST IN THE WEST: Memorial Weekend: May 28th & 29th. Salem, OR. Biggest race of the year with racers hailing from Oregon, Washington, and Californina. 65th ANNUAL OREGON LOCAL RACE: June 12th Salem, OR. Most important race of the year. 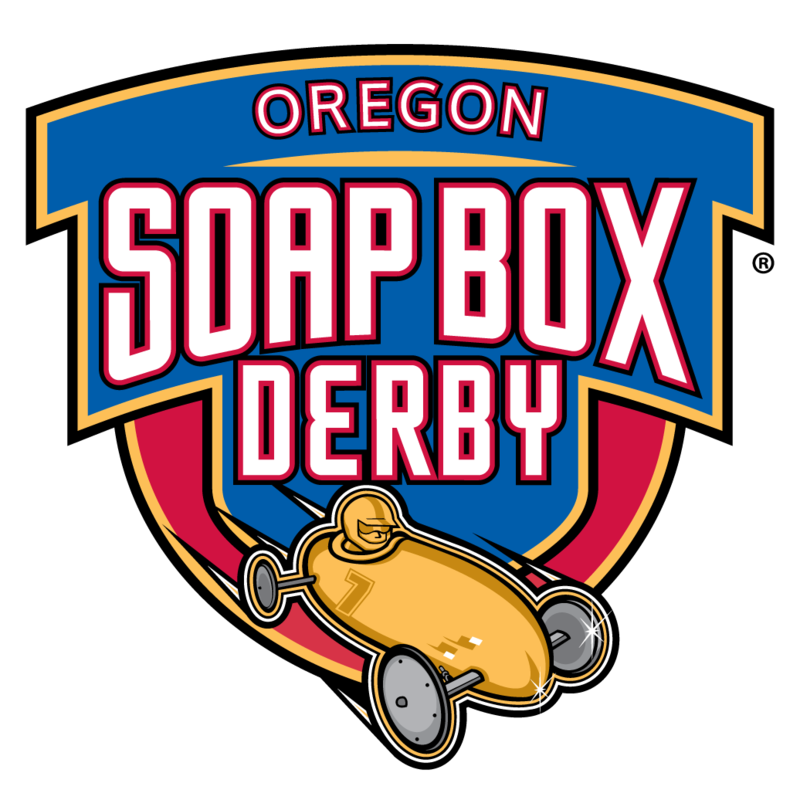 1st place champions in each Division: Stock Car, Super Stock Car, and Masters Car earn their invitation to the All American International Soap Box Derby Championship held this year from July 10th - 16th in Akron, Ohio! ALL AMERICAN RALLY RACE: August 27th & 28th. Redmond, OR. End-of-the-summer race in beautiful eastern Oregon. ACORN CUP ALL AMERICAN RALLY RACE: September 10th & 11th. Salem, OR. Back-to-School opener. FALL ALL AMERICAN RALLY RACE: October 8th & 9th. Salem, OR. Last race of 2016 season.